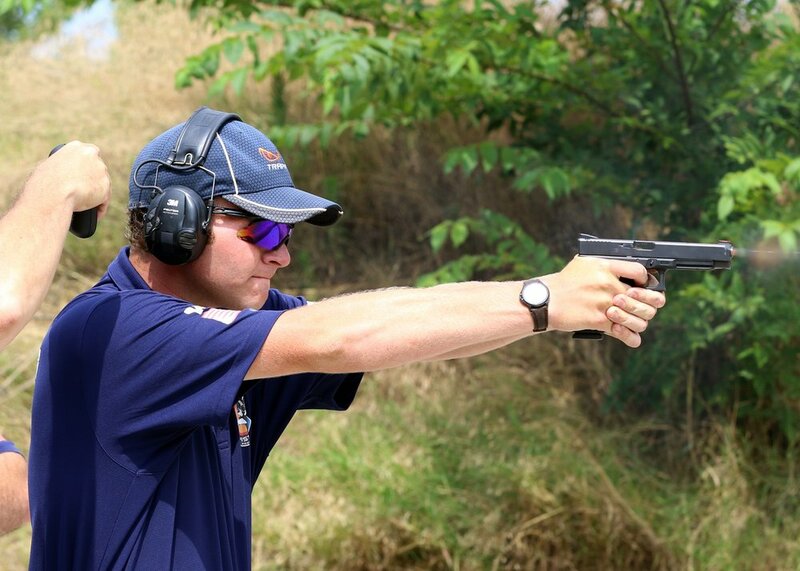 Tennessee Scholastic Action Shooting Program (TNSASP). 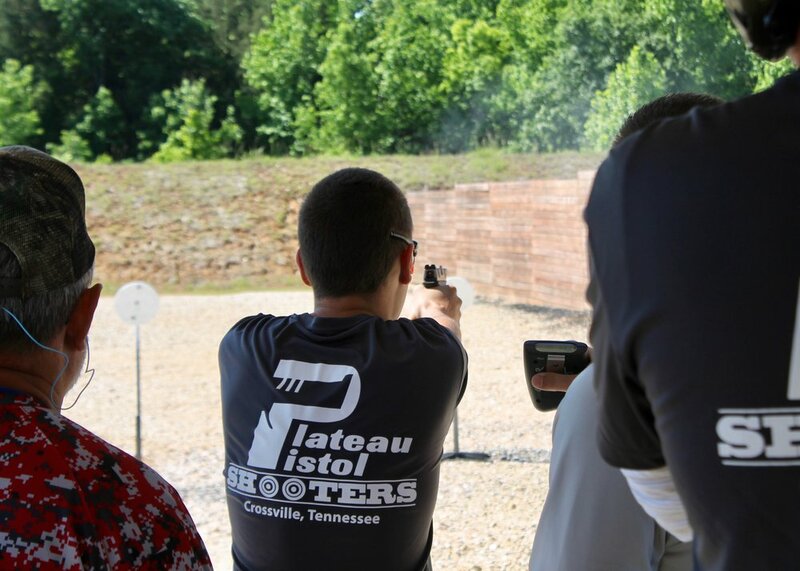 The Tennessee Scholastic Action Shooting Program is the newest and fastest growing youth shooting program in Tennessee. 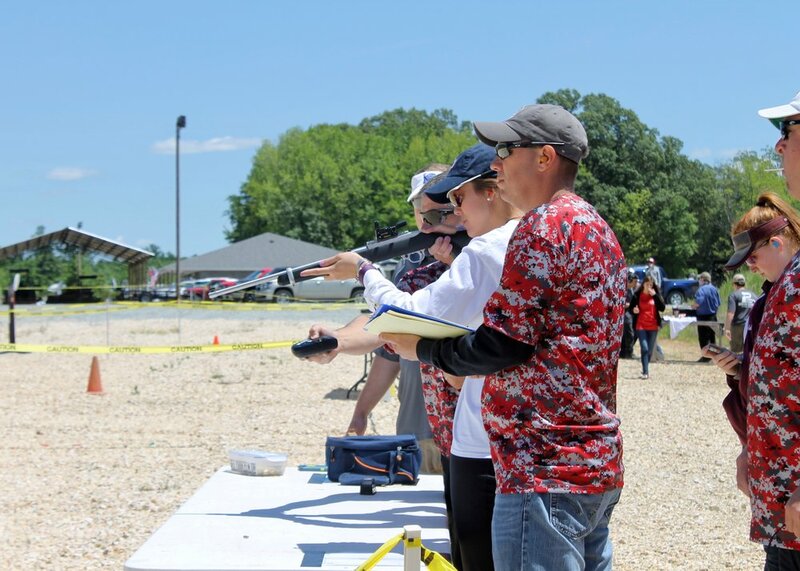 TNSASP is a youth speed shooting program that is governed nationally by the Scholastic Shooting Sports Foundation (SSSF). The program is administered by TWRF as the state advisor. State advisors play a critical role in SASP shooting activities within their respective states, promoting the principles of the SASP and acting in the program’s best interests. They are also the program’s “resource central” for their states. Advisors respond to inquiries about SASP, assist in program activities, encourage participation and the formation of new teams, and provide important program information to team coaches, shooting facilities, and other organizations hosting SASP teams. Lacey Lane is the Tennessee SASP Director employed by TWRF. Lacey graduated in 2015, with a bachelor’s degree in Natural Resource Management – Wildlife/ Fisheries from UT Martin. She has grown up in the Scholastic Clay Target Program since she was 15, shooting on the well-known McKenzie Girl’s SCTP team. She is very familiar with shooting sports and will work with participants across the state recruiting, assisting with hosted events, and promoting the program. 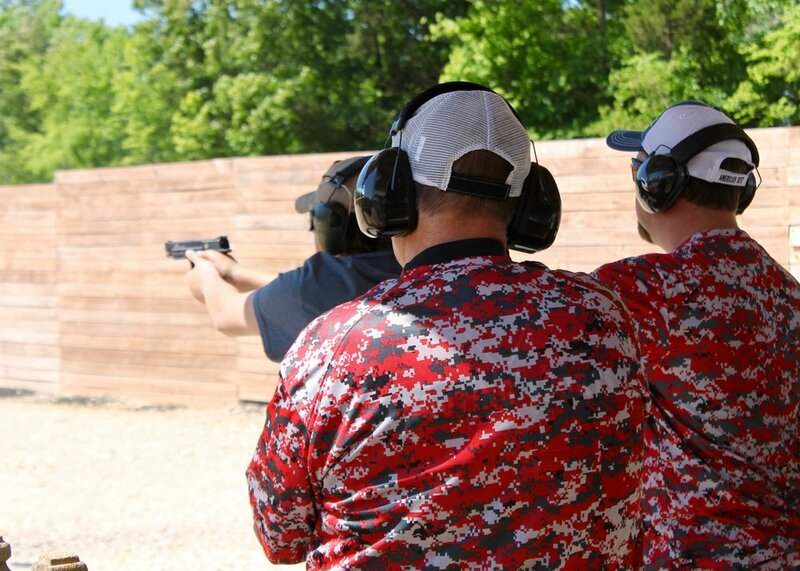 A TNSASP team consist of a minimum of four shooters. The different divisions for the athletes are Rookies, Intermediate, Senior and Collegiate. Students in grades 5 and below are eligible for the Rookie Division, which competes in rifle only. Students in the other division can compete in both pistol and rifle. Students in grades 6-12 fall into the Intermediate and Senior Division. There is no age limit for those enrolled as full-time students in the Collegiate Division. College students must be enrolled and attending an accredited college or university. Athletes in all divisions must be academically eligible to participate in their school’s extracurricular sports programs. School affiliation is not required for the team, so this means that the shooters on a team can be made up of students from different schools. Teams can be composed of members from neighborhoods, gun clubs, church groups, youth groups (4-H, Boy & Girl Scouts, FFA chapters, etc.). 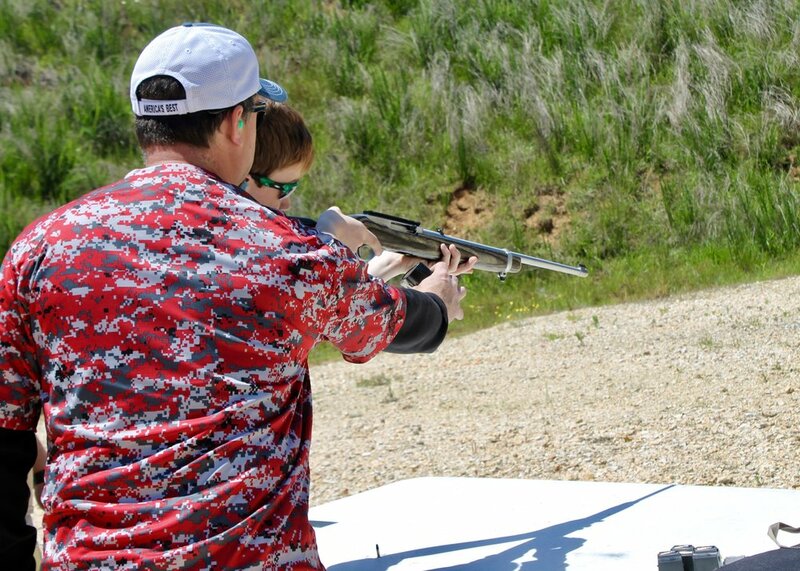 Students attending a school sponsoring a TNSASP team are encouraged to shoot for their school. SASP is designed to instill in young people a set of personal values or character traits for fair play, compassionate understanding, individual responsibility, sportsmanship, self-discipline, and personal commitment. As the sport itself, these qualities will stay with them throughout their lifetimes, helping each young athlete reach his or her full potential. The TNSASP program is easy to get started in. The parent organization of the SSSF has produced an excellent 2 hour video series that explains all aspects of the program. 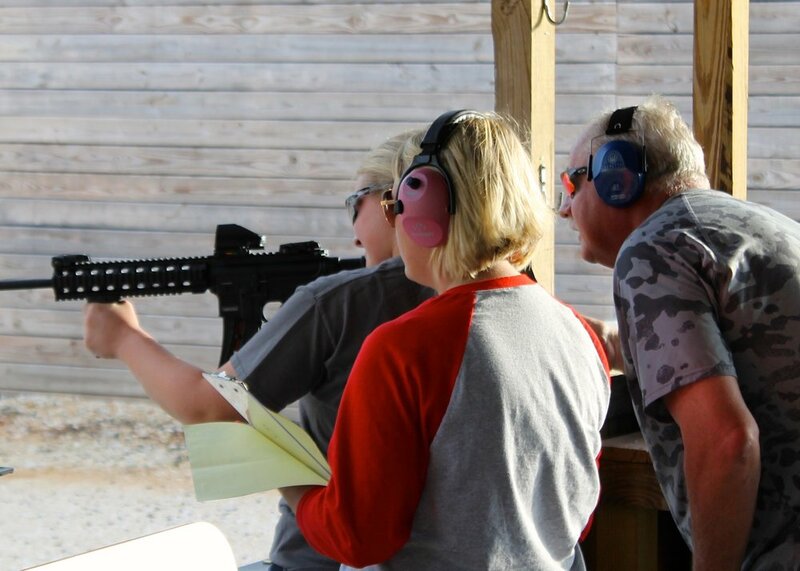 The easiest way to experience the excitement of the TNSASP program, would be to contact Director Lane at TWRF, and see about scheduling a TNSASP “demo” day for your group. Lacey can be contacted at LLane@twrf.net or (731) 415-0641. Click here for the 2019 Tennessee State Championship Registration Form. Click here for the 2018-19 TN SASP Athlete Registration Form and Consent Waiver. Click here for the 2017 Tennessee State Championship Results. Click here to go to the TN SASP Facebook page.